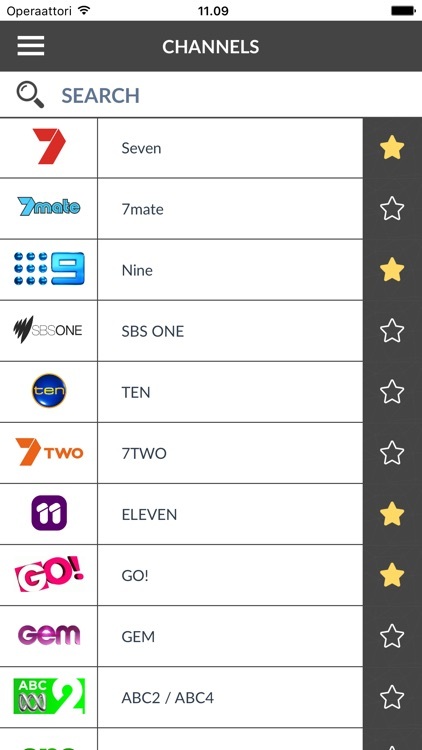 TV Listings Australia allows you to view the TV program of all your favorite Australian TV channels (AU). • Works over WiFi, 4G, 3G or EDGE. • Works in Australia or abroad. • Nominated for optimized and full compatibility with iOS 11. • Compatible with iPhone 8, iPhone 8 Plus, the iPhone X and earlier devices. • The TV program is automatically renewed. • Do not require registration via Facebook, Gmail or another. 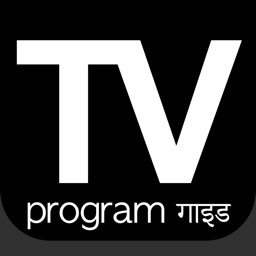 • App immediately functional and free. • tab dedicated to your favorite channels, which allows for faster consultation! 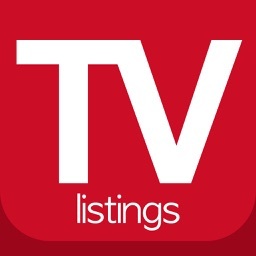 • Ability to set alarms to be notified of the commencement of your favorite programs. • Interface translated into English. 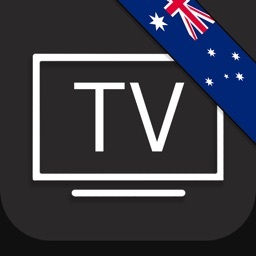 The Australian TV listings now available from a single App. TV-Guide Australia (AU).